eToro has grown to be a great broker providing a wide range of services – from trading hundreds of financial instruments to social trading where members get to socialize with other members while learning at the same time. We think this is an excellent service and one worth checking out! 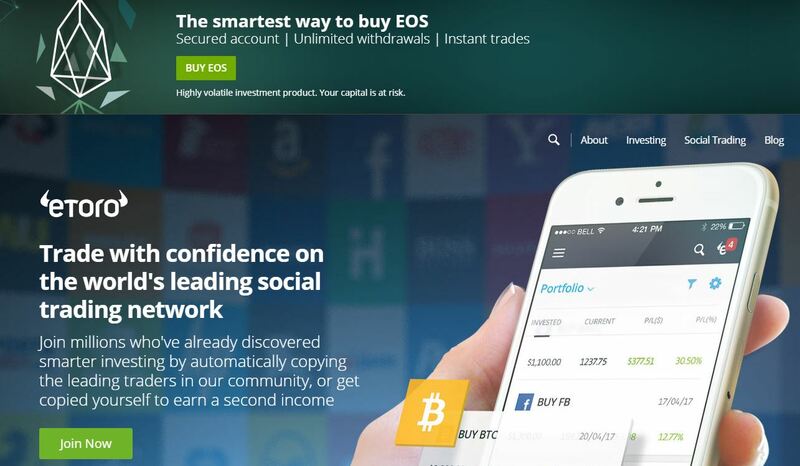 eToro is one of the world’s most popular social trading platform. Having been at the forefront of the Fintech revolution, eToro has made available a wide array of trading tools to its users. As a result, it has disrupted the traditional world of trading and investment. eToro’s journey started in 2007 when two brothers – Yoni Assia (CEO) and Ronen Assia (Chief Product Officer) set out on a mission to make trading and investment accessible to anyone, anywhere. Basically, they helped to lower the dependency on traditional trading and investment institutions. The first product offered by eToro in 2007 was FX trading. As an online trading platform, it featured intuitive and easy to use tools which made trading fun. Two years later, eToro introduced a cutting edge and intuitive webtrader. Thanks to the new product, users around the world were now able to trade multiple financial instruments using professional tools. Today, it has grown to become a Fintech leader and one of the most popular trading platform that enables traders from around the world to trade cryptocurrencies, stocks and commodities among others. 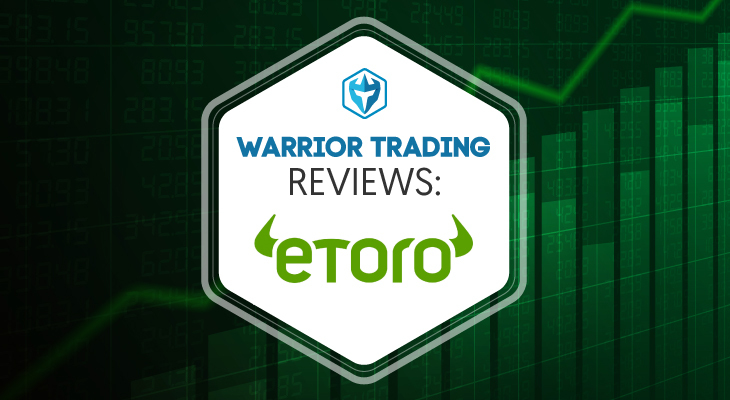 In our in-depth eToro review, you will get to learn more about eToro’s features, services, fee structure and why it’s a great social trading platform. Thereafter, you will be redirected to the sign up form. The email will contain a unique link which is supposed to activate your account. Once you have activated your account by clicking on the link, you will be required to verify your identity. eToro requires you to provide proof of address and identification documents. To verify your status, browse to your profile and select “Complete Verification.” Once you have passed the verification stage, you will now be able to trade and use all their trading tools. To start trading, your account must be funded. Currently, eToro allows users to deposit a minimum of $200 to $500 before starting to trade. To deposit, simply log into your account and click “Deposit Funds.” Next, select the minimum amount required which should appear in the “Select Amount” section. If your account has yet to be verified, it will be limited to a total deposit amount of $2,250. For corporate accounts, a minimum first time deposit of $10,000 must be made. All withdrawals take 1 business day to be processed. Account holders are required to provide the necessary information before the withdrawal process is initiated. For funds to be reflected in your account, it may take 3 to 8 business days depending with your original deposit method. To begin trading, you must sign in to your account. Simply click “Log In” from the upper right corner of eToro’s homepage and a sign in form will be presented to you. Input the required data, click submit and you will be redirected to your account dashboard. If you are well versed with trading, you can start by creating your stock watchlist. From here onwards, you can analyze trends using charting tools, enter and exit trades as well as anticipate upcoming trends by analyzing the news. The CopyFund service also helps traders to minimize their long term risk as well as promote growth. In addition, it allows the creation of diversified investments and also takes copy trading to a whole new level. To get started with CopyFunds, simply log into your account, select “Invest in CopyFunds” and choose a strategy that fits your needs. Add the amount you are willing to risk and finally click “Invest.” There you go. You now have a fully allocated portfolio. From here onwards, your funds will be managed professionally by a team of investment specialists from eToro. As time progresses, your CopyFund will be analyzed and re-balanced automatically thus improving your returns. Introduced on January 2011, Open Book is the world’s first social trading platform. It is designed to allow traders from around the world to join eToro as it continues to revolutionize the Fintech industry. Basically, traders at eToro can copy investment strategies from high performing and sustainable traders. Open Book utilizes the powerful CopyTrader feature. Currently, eToro does not charge its customers to copy other traders. As a social trading platform, eToro allows you to copy trade any investor of your choice currently active and registered at eToro. This means, for any trades opened by the traders you have copied from, they will be opened in your account too. This will be subject to a proportional percentage of your deposit. Traders and investors can enjoy the copy trading service without fear that the spreads will change. The good news is that they remain the same whether you have copied a trader or are trading manually. Since eToro is a social trading platform, it has invited successful traders and investors from its platform to join its Popular Investor Program. As a result, the trader will gain a loyal following and be paid for getting copied. In 2013, eToro introduced its mobile trading app to its users. The mobile app allows its traders to access their account, track their portfolio and even make changes to their profile while on the move. To ensure its customers don’t miss any opportunity, eToro has included all its professional trading tools as available on its webtrader – Open book, Trading tools, Stock Watchlist, Cryptocurrency trading News Feed and CopyTrading among others. Currently, the mobile app is compatible with Android and Apple iOS smartphones and tablets. 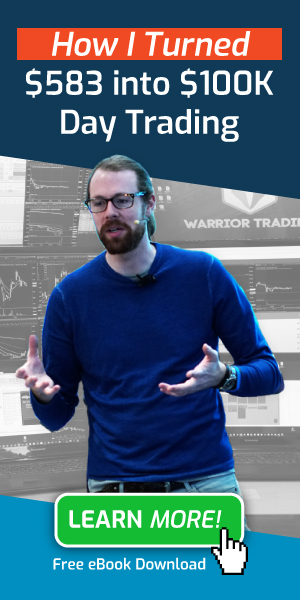 If you are a newbie to the world of trading, you can now learn how to create a stock watchlist, how to analyze news, how to close trades and even how to copy high performing traders from eToro’s Trading Academy. As an online education and training platform, it offers a wide range of learning tools that includes guides, videos and live webinars among others. In addition, it offers a quick way of learning how to harness the power of social trading so as to maximize your returns and connect with high performing traders from around the world. As a broker, eToro does charge a fee from each spread which is usually the difference between the buy and sell price of an asset. To make it easier for its users to know what fee is charged for which financial instrument, eToro has categorized the fees under asset type namely commodities, ETFs, stocks and cryptocurrencies among others. As a result of the new update on stock fees which was made on January 15th, 2018, eToro users will not be charged any management fees, ticket fees or rollover fees. Learn more about eToro’s fees structure. Since 2007, eToro has grown to be a great broker providing a wide range of services – from trading hundreds of financial instruments to social trading where members get to socialize with other members. As a result, not only has the company been able to gain many users from around the world – over 7 million from over 140 countries- but it has become the most popular social trading platform. As a global Fintech leader, eToro protects your funds using industry leading security protocols and when it comes to privacy, it has a no share policy on users’ data with third party platforms unless permission is sought from the specific user. During our eToro review, we found one major drawback – long withdrawal period – 3 to 8 business days. 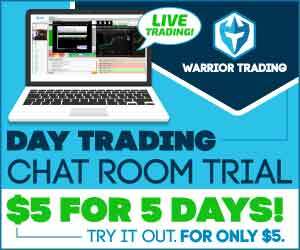 The good news is there are tons of trading features to play with and you can even earn money when you join eToro’s Popular Investor’s Program. All in all, eToro is a great social trading platform that will not only help you to increase your trading experience but maximize your returns.